Hacked Gadgets :: View topic - New two types of lasers you have been waiting for. New two types of lasers you have been waiting for. Posted: Wed Feb 28, 2018 9:18 am Post subject: New two types of lasers you have been waiting for. More powerful lasers from Endurance. 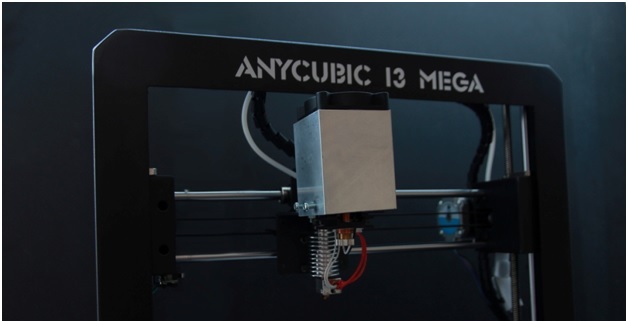 Improve your 3D printer or CNC machine with a powerful and reliable Endurance lasers. Back to 2015 Endurance started to create powerful and reliable lasers. Unlike Chinese analogs our goal was to make lasers that could work continuously for extended period of time. During last 3 year we released: 2.1W, 3.5W, 5.6W and 8W lasers. All lasers work on 445 nm wavelength and have TTL to control the laser. Today we want to announce about 2 more powerful units. Let me explain about their features. But before that I’d like to tell you about nuances of laser assembling process. To create a powerful and a reliable solid-state (diode) laser you need to keep in mind several aspects. First - we need to create a schematic good and reliable enough to be able to keep laser diode safe. Laser diode is an engine of your machine. 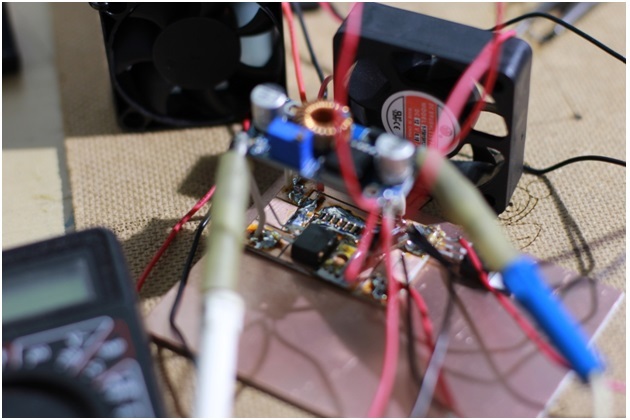 Second - we need to make sure that parts you get will meet your stress tests criteria’s otherwise laser diode can be find be your circuit will burn. 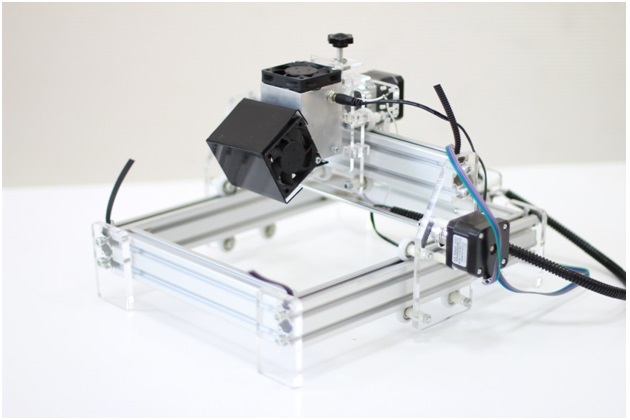 Third – schematic should be build in the way to make your laser operate full power on any 3D printer or CNC machine. Sometime we do a custom design for our customers. Fourth – cooling system has to be designed well. Laser diode itself consumes a lot of energy and this energy has to be allocated outside. 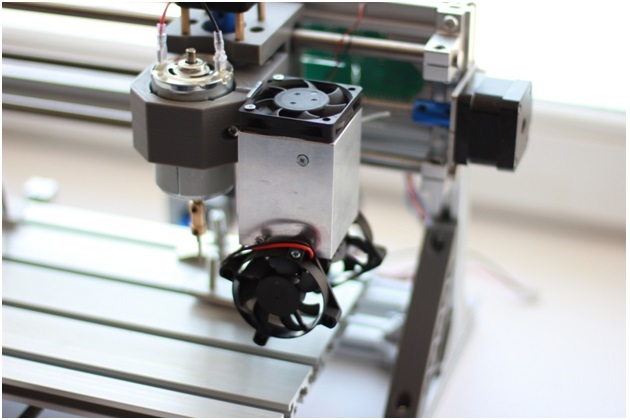 That is why on a powerful 8W lasers we use 3 cooling fans and extended heatsink. Fifth – laser mount and laser connectors. As soon as our lasers are compatible and can be installed on any 3D printer or CNC router we made a lot of holes that could be used when you install the laser. So, these are key features while laser assembling process. Also all Endurance lasers are hand made and tested individually that allows us to say that they can work continuously up to 48-72 hours and their lifetime is about 10 000 hours. What we did in a new laser designs? For 8.5W+ laser we redesigned a laser driver a little bit that gives additional power. Now we have 7.2V and 5 - 5.5amps that goes directly to laser diode. On 8.5W+ we setup more powerful fans with 7200 rpm unlike 5000 rpm that are installed on a 8W laser. cut white materials with a minimum charring. 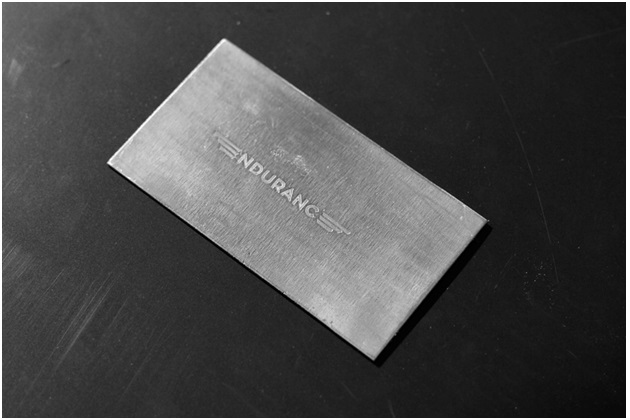 engrave fast (+50% speed comparing to 8W laser) on anodized aluminum, steel, brass and copper. For 10W laser we significantly change a laser driver module. fast engraving (+100% speed comparing to 8W laser) on anodized aluminum, steel, brass and copper.